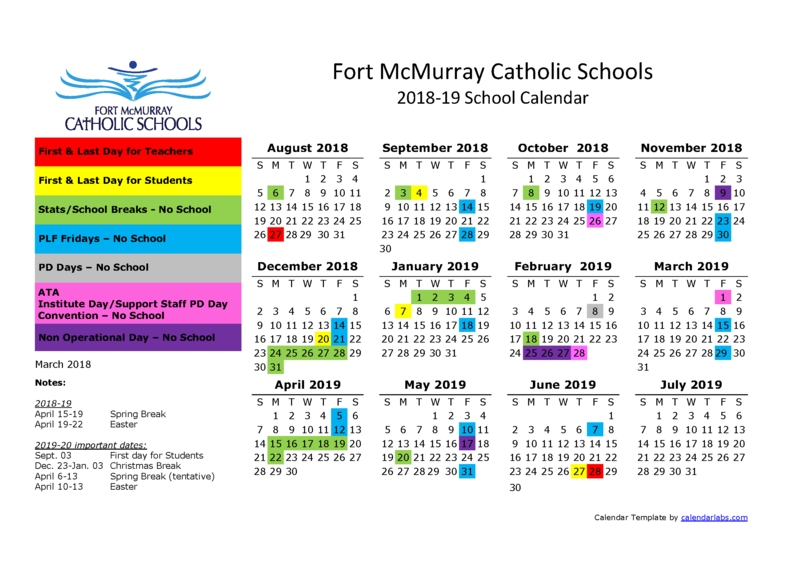 Located in the Eagle Ridge community of Fort McMurray, St Kateri Catholic School joined the Fort McMurray Catholic Schools family in 2014. St Kateri was the first indigenous Saint. St Kateri School provides a wide range of high quality programming meeting the academic, cultural, physical and spiritual needs of its community. Enrolment is approximately 600 students from Early Entry to Grade 6. St. Kateri School offers a faith-based learning environment to students of any background and a level of instruction geared toward the highest academic standards. Instruction is primarily in English. St. Kateri is known as the “Lily of the Mohawks”. St. Kateri is the first Native American to be declared a Saint. Kateri was born near the town of Auriesville, New York, in the year 1656, the daughter of an Algonquin mother and a Mohawk warrior. She was four years old when her mother died of smallpox. The disease also attacked Kateri and transfigured her face. She was adopted by her two aunts and an uncle. Kateri became converted as a teenager. She was baptized by Jesuit Father Jacques de Lamberville on Easter Sunday, April 18, 1676. In doing so, she incurred the great hostility of her tribe. Although she had to suffer greatly for her Faith, she remained firm in it. Following her baptism, she settled for the last years of her life at the Jesuit mission village of Kahnawake, south of Montreal in New France, now Canada. Here she lived a life dedicated to prayer, penitential practices, and care for the sick and aged. Every morning, even in bitterest winter, she stood before the chapel door until it opened at 4:00am and remained there until after the last Mass. During the bitterly cold winter of 1679, she would circle a cornfield while praying the “Hail Mary” in her native tongue. She died on April 17, 1680 at the age of twenty-four. After her death, the smallpox scars on her face allegedly cleared. Devotion to Kateri is responsible for establishing Native American ministries in Catholic Churches all over the United States and Canada. Kateri was declared venerable by the Catholic Church in 1943 and she was Beatified in 1980.